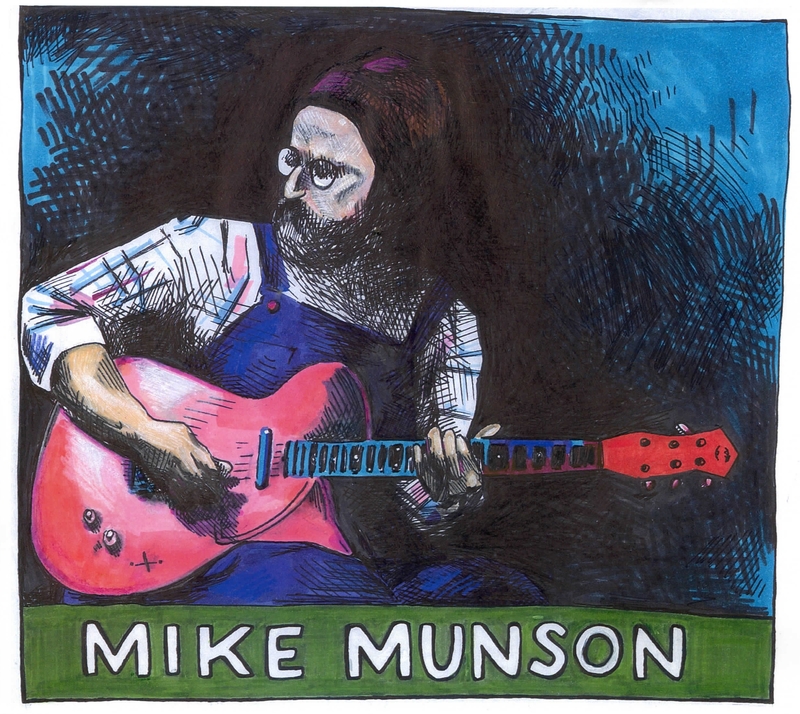 Making his home in the Mississippi River town of Winona, Minnesota, Mike Munson is well known for playing slide guitar blues. The driving rhythms in his songs are reminiscent of the trains that barrel through his neighborhood. Mike makes regular appearances throughout the midwest – it’s great to have him back on our stage.